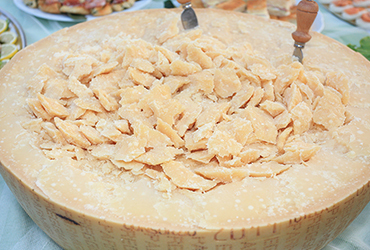 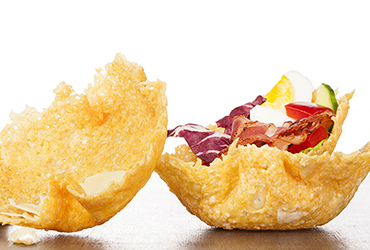 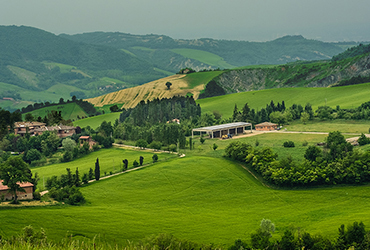 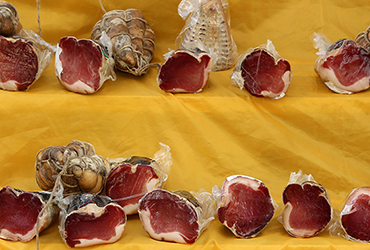 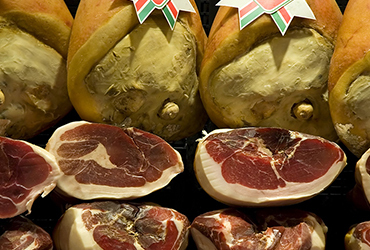 Emilia Romagna is a land rich of culinary excellences which are famous all over the world. 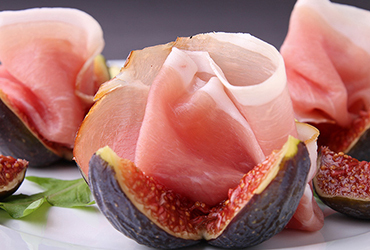 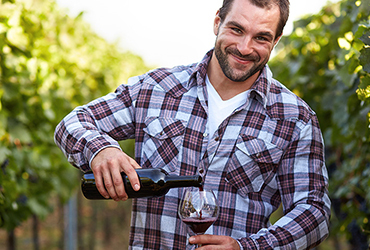 Here, the passion for good cuisine coexists with nature, art, wellness and conviviality. 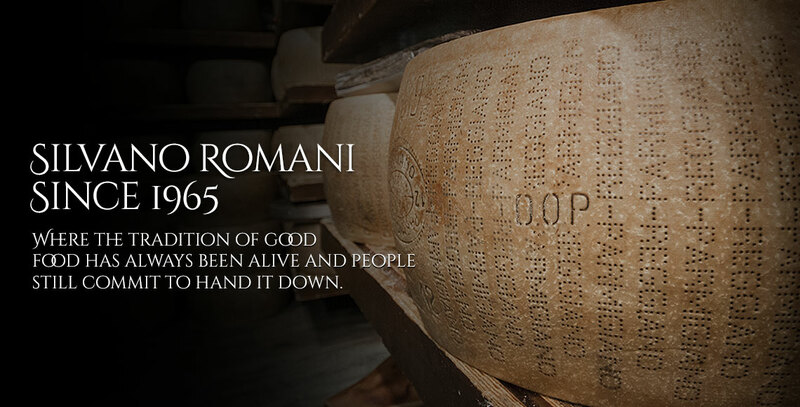 It's a place where tradition has deep roots, but still strong and deep. 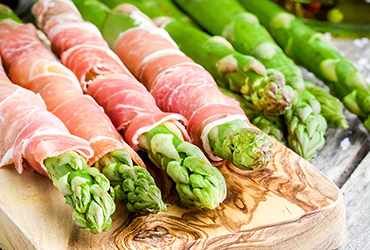 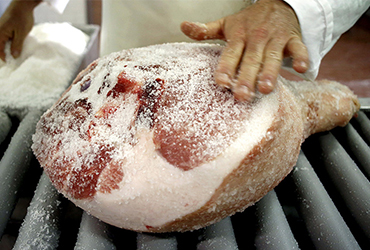 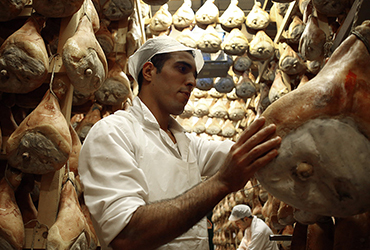 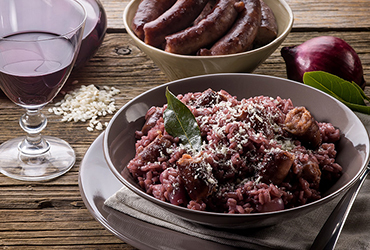 Parma is considered the capital of the Food Valley, the first Italian city to have received the recognition of World Heritage for its gastronomy. 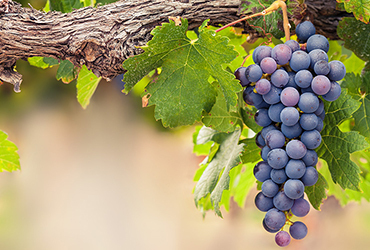 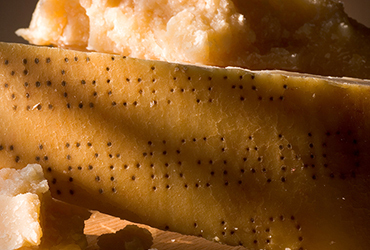 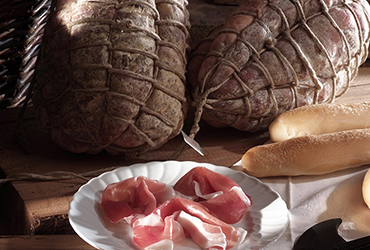 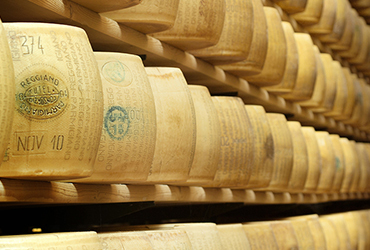 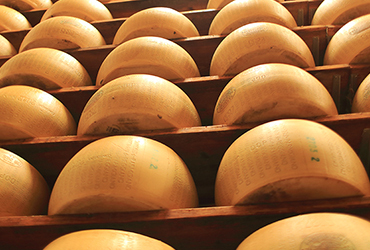 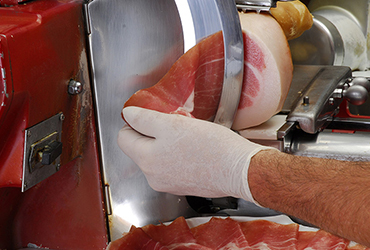 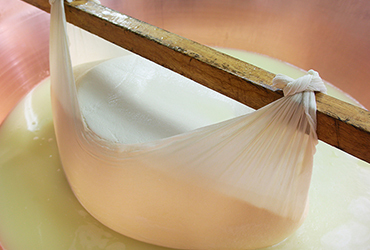 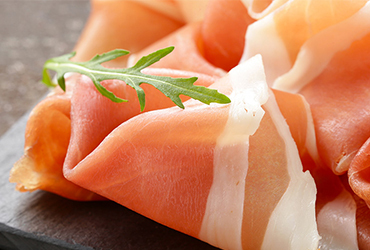 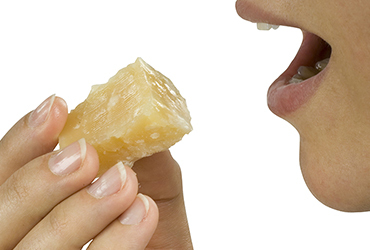 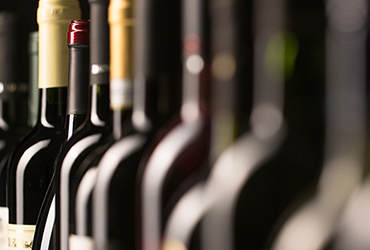 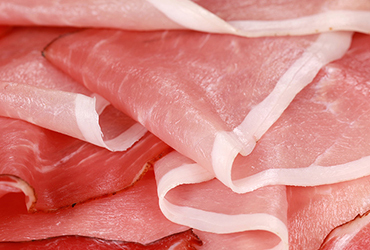 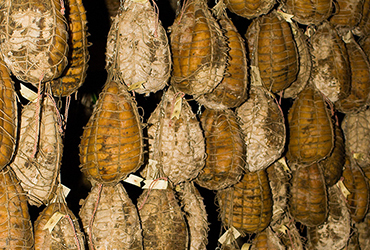 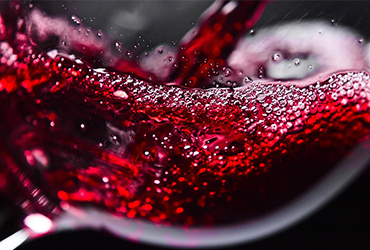 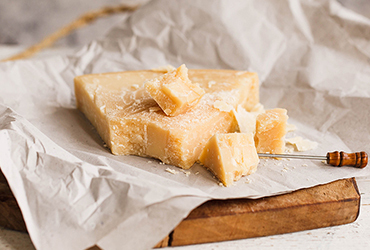 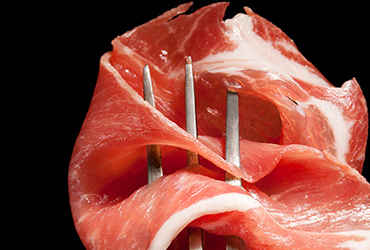 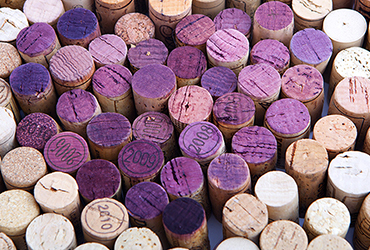 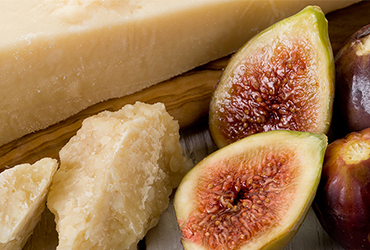 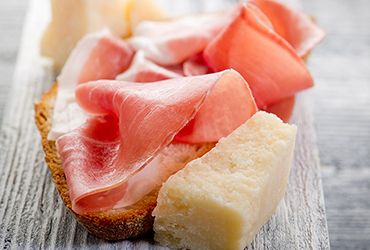 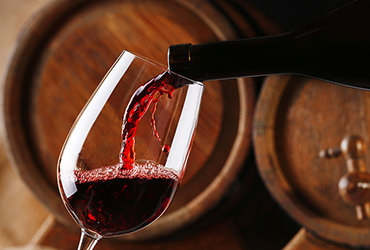 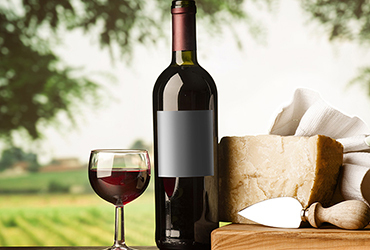 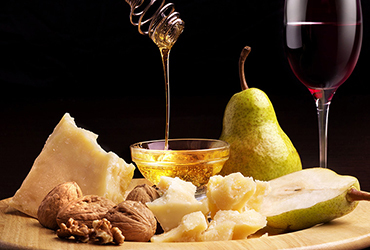 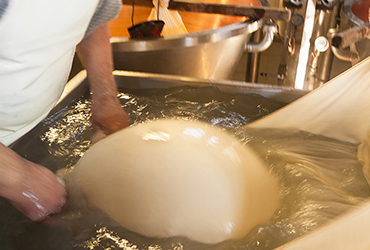 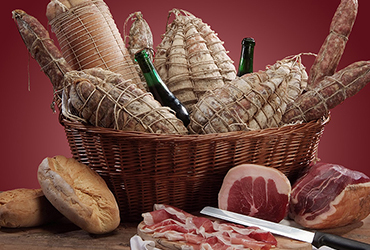 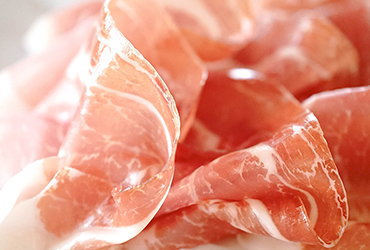 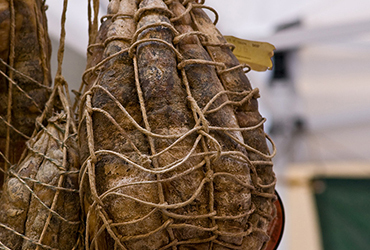 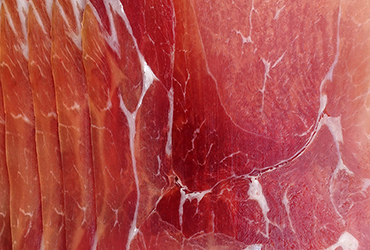 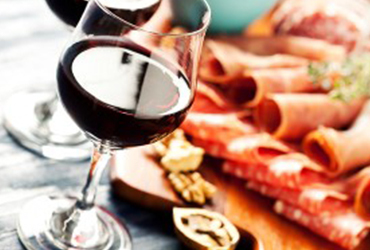 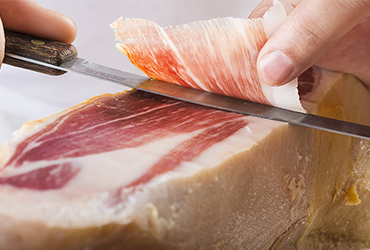 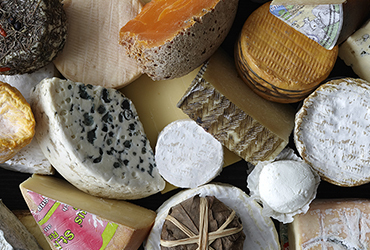 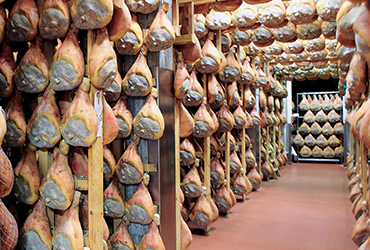 From Culatello to Parmigiano Reggiano, from Prosciutto di Parma to Spalla cotta, up to Lambrusco and Malvasia: they are only manufactured products with the same one-time craftsmanship, guaranteed by the absolute and essential research of quality. 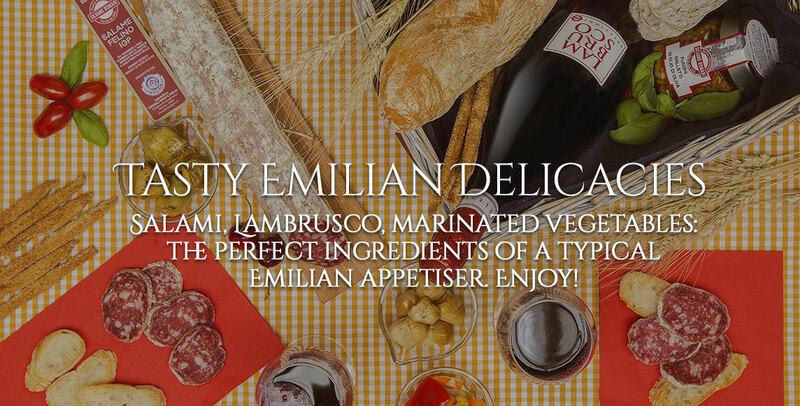 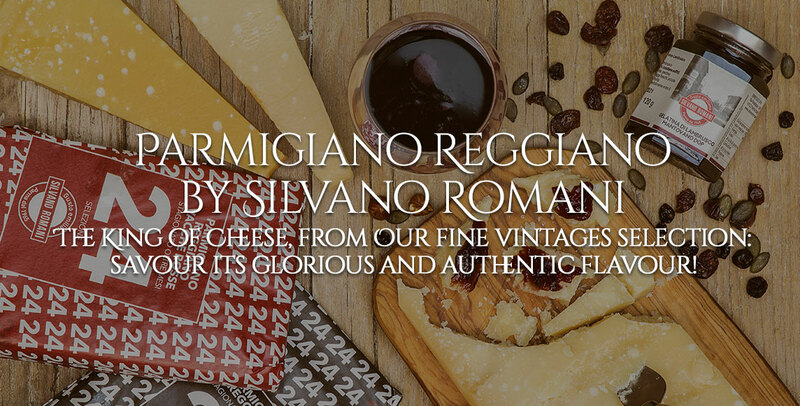 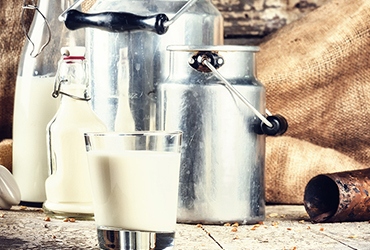 Here there is a guide to Emilian flavours, a collection of tips and facts about how to value and to enhance our typical products.